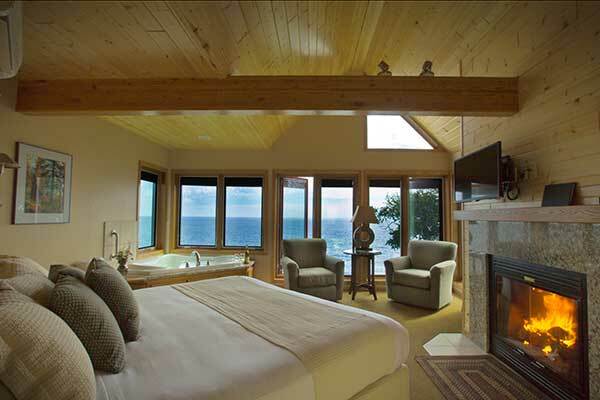 With one of the most desirable addresses on the North Shore, Bluefin Bay on Lake Superior redefines the lakeside vacation experience, combining breathtaking views and warm and friendly hospitality with the comfort of high-end accommodations. Whether you select a stunning lakeside suite, a multi-bedroom condo, or a guestroom overlooking the ancient Sawtooth Mountains, you’ll experience our upscale amenities, attention to detail, and our dedication to creating an unforgettable getaway on Lake Superior’s North Shore. Located on 780′ of dramatic Lake Superior shoreline, each contemporary townhome at Surfside on Lake Superior boasts clean and simple lines that emphasize breathtaking views of the surrounding lake and forest. Dramatic angles, vaulted pine ceilings, floor-to-ceiling windows, vast expanses of glass, in-suite fireplaces, double whirlpool tubs, glass and tile showers, and more balconies and patios than any other resort on the North Shore – all are right here waiting for you. 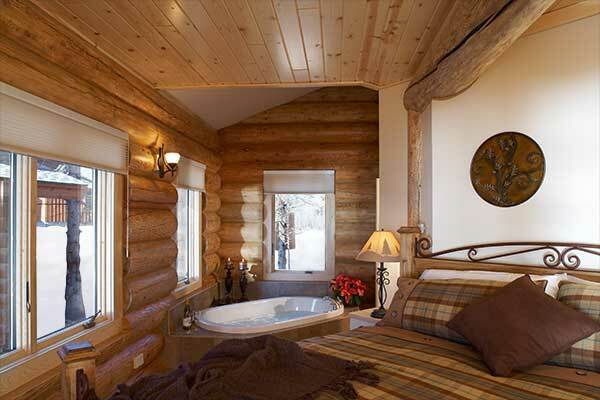 There is perhaps nothing as warm, cozy and inviting as a log home for escape from our hectic, fast-paced lives. 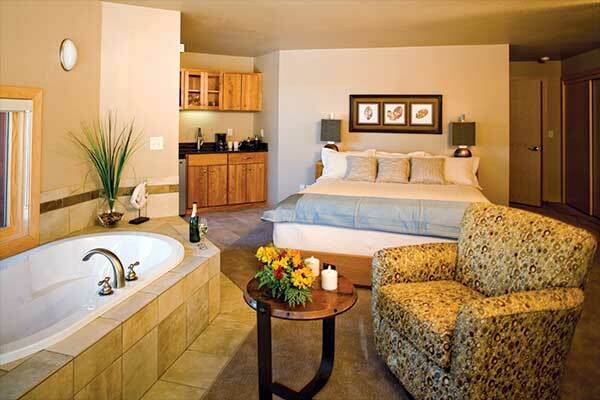 At Temperance Landing, each 3,000 square foot luxury log home sleeps six to eight people comfortably. Two-and-half-story vaulted ceilings, Ponderosa Pine log walls, a grand ledgerock stone fireplace, plush beds with custom bedding, a whirlpool tub, granite and tile shower, a big porch overlooking the lake, and incredible Lake Superior views – all beckon you to relax, enjoy and unwind.